The UCI Track Cycling World Championships are the set of world championship events for the various disciplines and distances in track cycling. 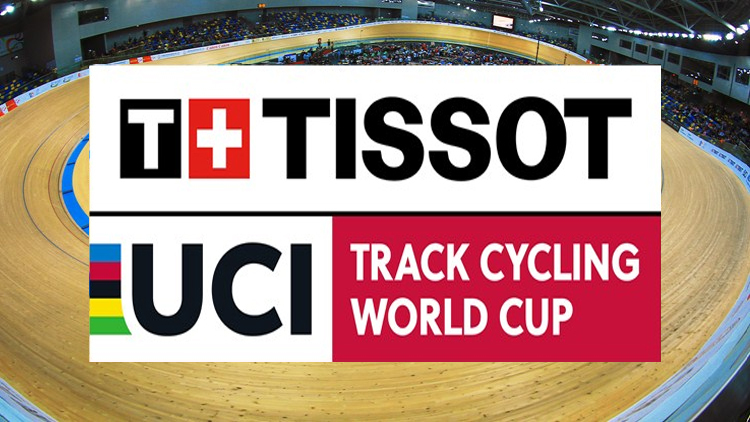 The UCI Track Cycling World Cup (formerly known as the UCI Track Cycling World Cup Classics) is a multi race tournament held over a track cycling season - usually between October and February. 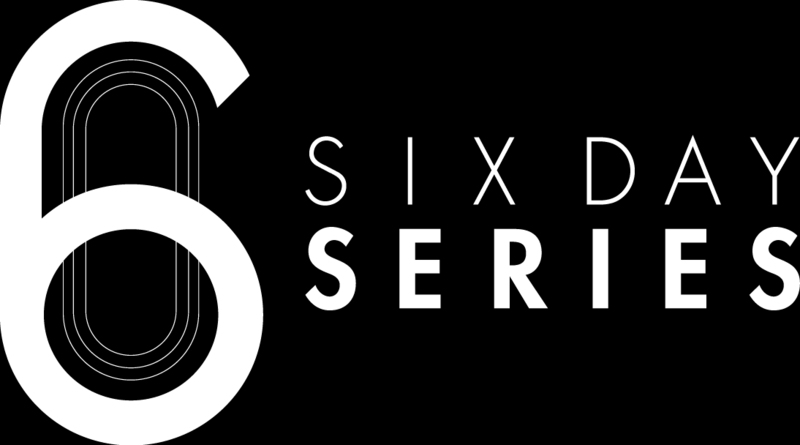 Each series is divided into several rounds, each held in a different country. The Commonwealth Games are an international multi-sport event involving athletes from the Commonwealth of Nations. The event was first held in 1930, and has taken place every four years since then (with the exception of 1942 and 1946, which were cancelled due to the Second World War). The most recent Commonwealth Games were held at Gold Coast from 4 to 15 April 2018. The next Commonwealth Games are to be held in Birmingham from 27 July to 7 August 2022. The Commonwealth Games were known as the British Empire Games from 1930 to 1950, the British Empire and Commonwealth Games from 1954 to 1966, and British Commonwealth Games from 1970 to 1974. It is the world's first multi-sport event which inducted equal number of women’s and men’s medal events and was implemented recently in the 2018 Commonwealth Games. A PanAM Championship is a top level international sports competition between Northern, Central and Southern American athletes or sports teams representing their respective countries. A Oceania Championship is a top level international sports competition between Oceania region athletes or sports teams representing their respective countries. A six or six-day is a track cycling race that lasts six days. Six-day races started in Britain, spread to many regions of the world, were brought to their modern style in the United States and are now mainly a European event.